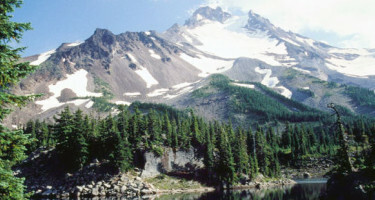 Deschutes National Forest and Ochoco National Forest make up a large part of the Central Oregon region. 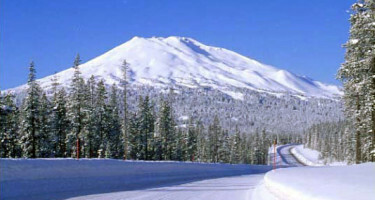 Mt Bachelor plays host to many locals and tourists alike. 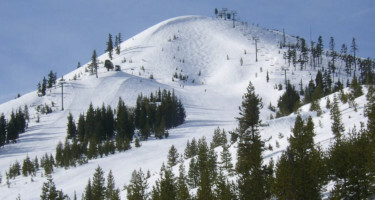 Mt Bachelor and the local Sno-Parks promote a variety of winter activites including downhill skiing, snowboarding, snowmobiling, nordic skiing (xc skiing - cross country skiing), and sledding. Lesser known winter sports growing rapidly in the Central Oregon region include snowshoeing mushing or skijoring, and tubing. 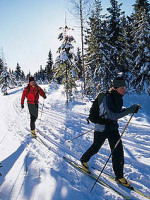 Click here - Mt Bachelor plays host to a variety of wonderful winter sports. Enjoy! 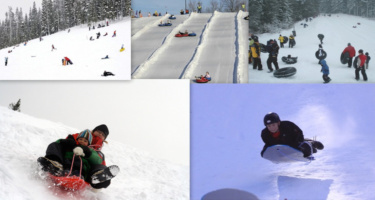 Click sledding picture - Snow play areas for sledding and tubing in Deschutes & Ochoco Nation Forests. Cheap family fun! 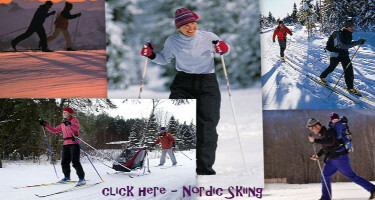 Click Nordic Ski picture - Cross Country Ski Sno-Parks and trail systems in Deschutes National Forest and Ochoco National Forest. 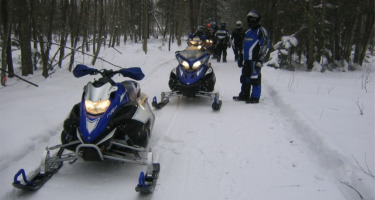 Willamette National Forest hosts two Winter Recreation Areas (Santiam Pass & Willamette Pass) which are hubs for winter sports along the Cascade Range. 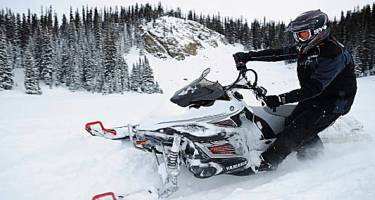 The local Sno-Parks promote a variety of winter activites including downhill skiing, snowboarding, snowmobiling, nordic skiing (xc skiing - cross country skiing), and sledding. Lesser known winter sports growing rapidly in the Central Oregon region include snowshoeing, mushing or skijoring, and tubing.